You are warmly invited to support the Pioneers Park Museum by volunteering your time, donating artifacts or photographs, or by making a tax-deductible contribution to help fund our ongoing projects. 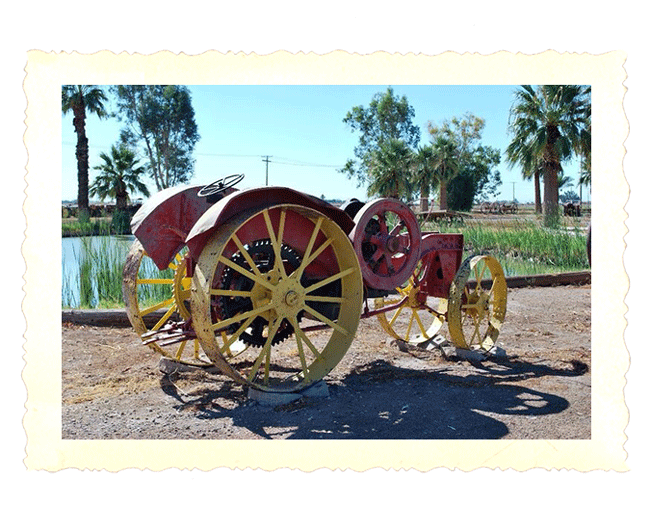 The Imperial County Historical Society is a 501(c)3 non-profit organization. 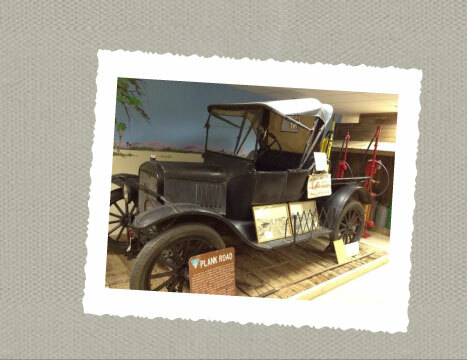 Pioneers Park Museum has a excellent historical research library that is available to all researchers by appointment. Please note that a $25 research fee does apply to all research endeavors. A $25 fee may apply for each additonal hour of research. While we are here to support our counties history, this service is provided through a non-profit by a volunteer staff. If you would like to make an appointment you can contact us here. We offer numerous historical books for sale in our gift shop. We love to hear your feedback. We encourage your comments, either positive or negative. You can contact us at . Members of the Imperial County Historical Society receive free admission to the museum, a regular newsletter, and invitations to special events held at the museum. Memberships start at just $25 for an annual membership or $100 for a lifetime membership. Memberships support the mission of the Historical Society and make great gifts as well! Contact us for more details or to sign up for your membership today. 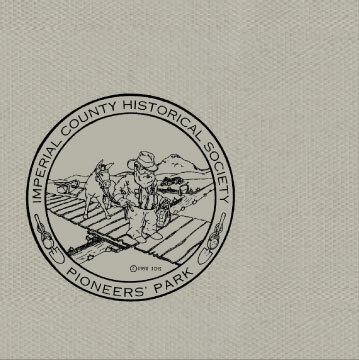 Who is the Imperial County Historical Society? 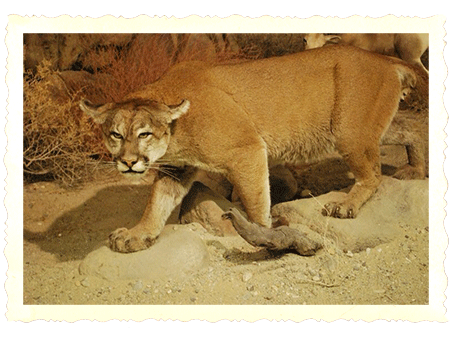 The Imperial County Historical Society was organized as the Imperial Valley Pioneers Society in 1928 to preserve the life histories of early settlers. While its name has since changed, its ongoing mission is still to preserve the unique development of the irrigated desert and the people who developed the area's modern history. Before building the present museum at Pioneers Park, adjacent to the Imperial Valley College campus, the Society maintained its collections in a 3,000 square foot museum at the county fairgrounds. The facility was, from the beginning, inadequate to house its collections, making it necessary to store a majority of its records and artifacts in two railroad cars and private homes. 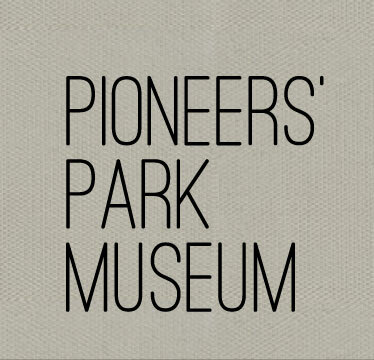 Today, the Society's entire collection of archives, documents, newspapers, personal letters, period furniture, photographs, clothing and sundry equipment used by early settlers, are all housed at the Pioneers Museum at Pioneers Park. This new facility, entirely paid for by Valley citizens who have dug deep into their pockets to keep history alive for future generations, is one of its kind in the country. The museum houses galleries honoring the different ethnic communities and their history of settlement in the Imperial Valley. It also has a place of honor for all the local young men and women who have served in this country's armed forces from the Civil War to Desert Storm. The Veterans' Gallery includes artifacts and uniforms from the different wars and a memorial outside to honor those who paid with their lives. Among the ethnic galleries at the museum you will find the Korean Gallery with its "Turtle Ship" made by Admiral Lee Soon Shim in 1592 and the Swiss Gallery with its musical instruments played by Swiss immigrants at their local gatherings and parties. Other galleries in the museum depict the everyday life of early immigrants from around the world and their unique contributions to this harsh and beautiful land. The museum also houses a well preserved history of the Valley's advances in agriculture and technology showing the progress in seed genetics, entomology, animal husbandry and farming equipment. The most important factor in the permanent settlement here came with the building of one of the most impressive irrigation systems anywhere in the world. Without water this land would again become a desert. Pioneers Park is a place where you can come and learn what it took to make this valley what we know today. It is remarkable that so many varied backgrounds have converged, blended, and co-habituated with each other for one common goal - betterment. educational and cultural development in the community. documentary materials and artifacts with a goal toward bringing history to life through exhibits, special events and educational opportunities.